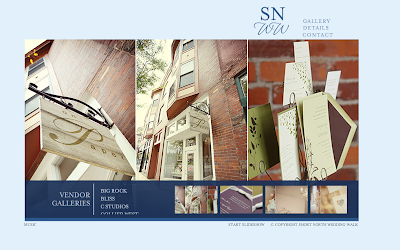 Special thanks to Amy at C Studios for photographing the shop and our invitations to add to the GALLERY section of the Short North Wedding Walk site. 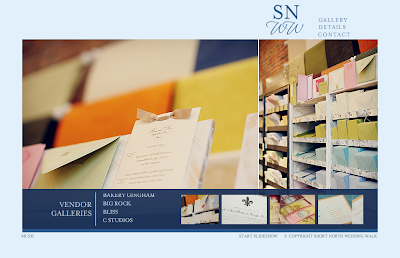 What a treat to have such artistic shots of our space and of our work. To see more of Amy's work visit her site here.